This week Gorillaz and Vampire Weekend lead the big stories announcing new albums, while local act Leopard Lake have a debut EP on the way. 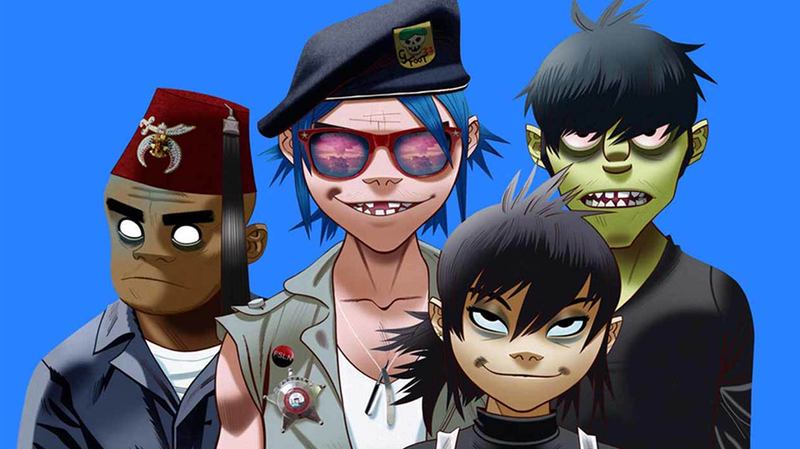 Damon Albarn and co have announced Gorillaz’ sixth album, titled The Now Now will be out on June 29. It’s a quick follow up to last years Humanz and follows rumours that the demos from the album were left in a taxi. The official details and a teaser trailer are out now, which you can watch HERE. 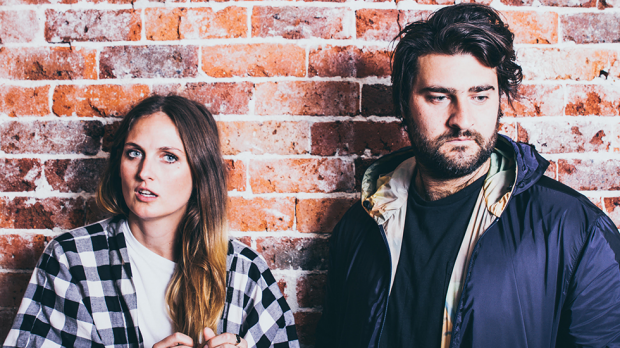 Local band Leopard Lake have also announced their debut, self titled EP to be released this Friday, June 1. The electro-pop duo have also released new single Only One. Speaking of the track, Sam Ford said, “Only One was the first track I wrote for Leopard Lake, it kind of set out the bigger picture for the project. It gave us something that we could work towards; a cohesive collection of songs.” Listen below. Vampire Weekend have also given us a teaser as to when we might get their new album. The band responded to a fan asking for an update on the progress of the new record: “94.5%,” they replied. There have also been several hints that the band will be releasing new material soon, as they’ve returned to Instagram, and updated their logos on all social media. The New York act are set to be in Australia in July for Splendour in the Grass.